What’s a nice Philly boy doing in a place like York? Excellence in litigation, estate planning and administration! Having served as clerk to the Honorable Emanuel A. Cassimatis, Judge of the Court of Common Pleas from 1982 to 1983, Attorney Mills had the wonderful opportunity to learn the general practice of law, from A-Z, Adoptions to Zoning, with some of the finest attorneys in York, concentrating, over time, his practice in two areas, estates and litigation. 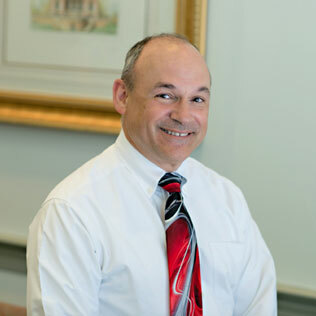 Attorney Mills has served his clients throughout South Central Pennsylvania and looks forward to the opportunity to meet his clients’ needs as they arise. Franklin & Marshall College, Lancaster, P.A.